View cart “Smudge in Spray 8 oz Refill” has been added to your cart. ***This bottle is intended to refill an existing spray bottle and does not come with a sprayer. Our number one best seller is now available as an 8 oz refill! Please note that this is meant to refill an existing 2 oz or 4 oz bottle and does not come with a sprayer. 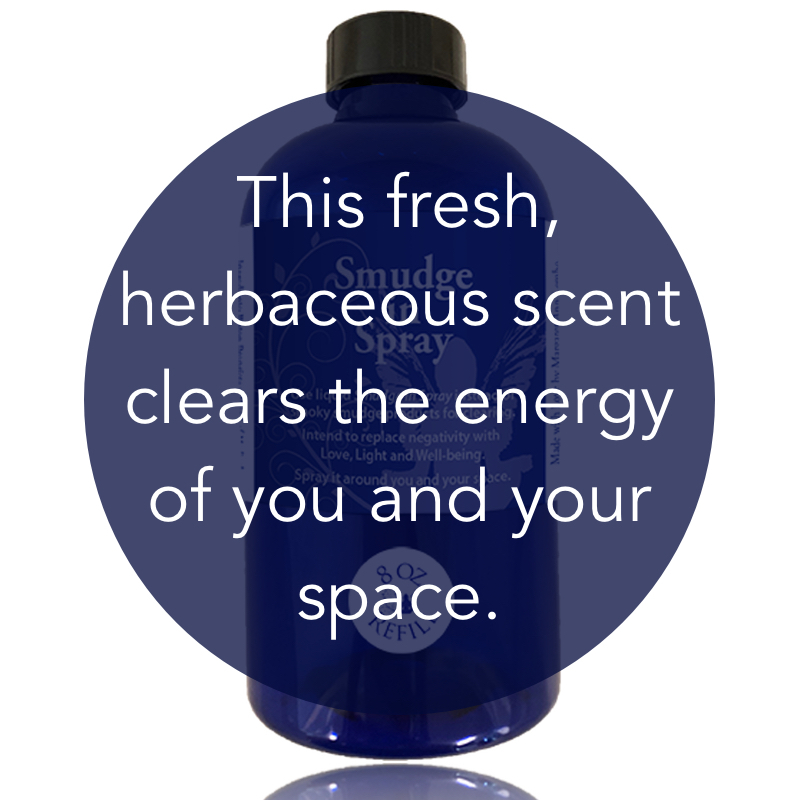 This herbaceous blend can clear negative energy from your space and bring in love and light. 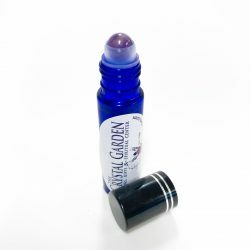 With it’s blend of holy waters this spray also calms your fears and eases your mind. 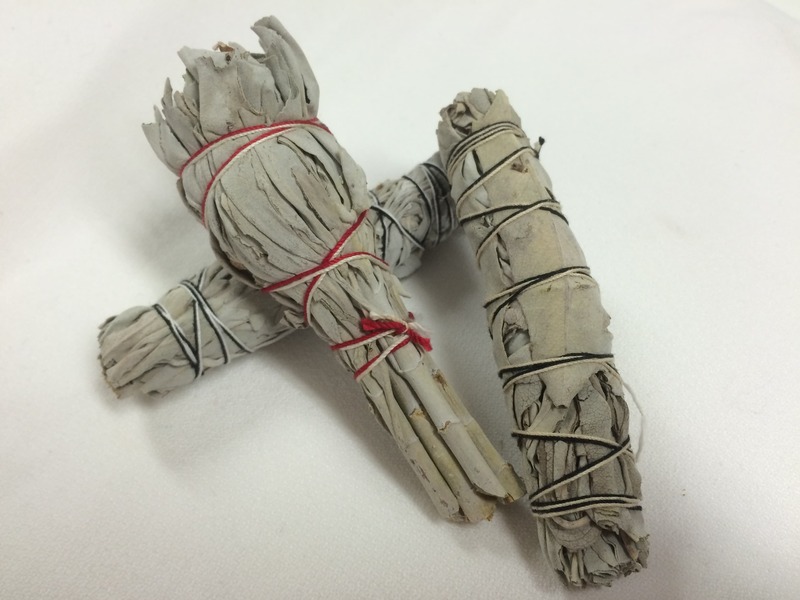 Used by nurses, police officers, office workers, and everyone in between to clear out negative energy and strife. Perfect for use in your car, hotel rooms, offices and hospital rooms. 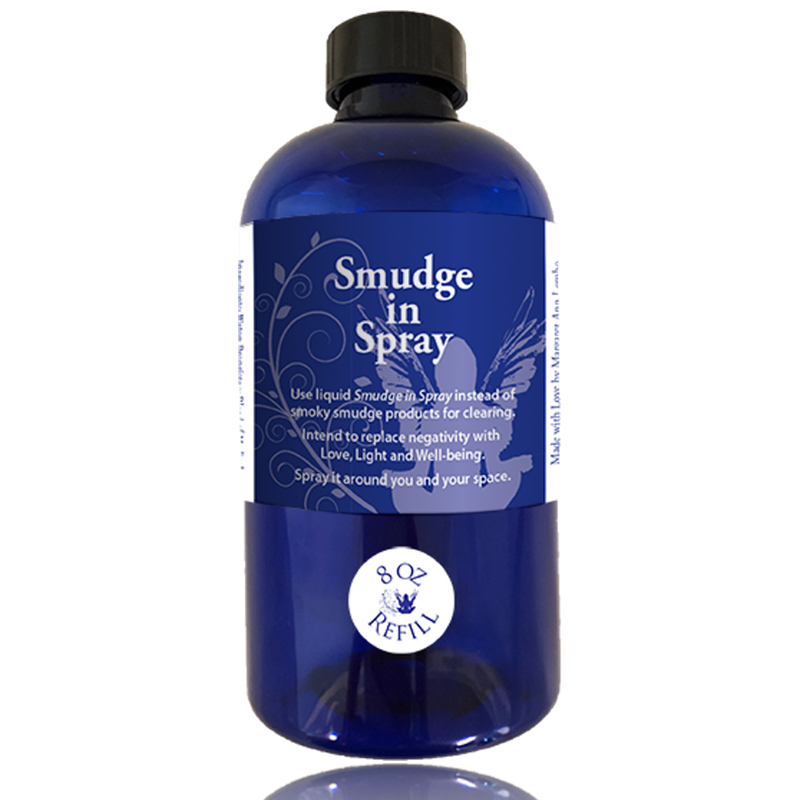 Keep the energy of your space as clear as you keep it physically clean with this liquid alternative to smoking smudge products. 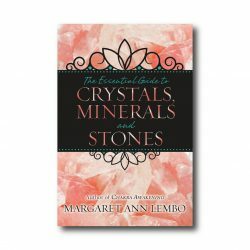 Ingredients: Water; Proprietary Blend of Medical Grade Essential Oils; Holy Waters from around the world; Sacred Site Essences from around the world; Bach Flower Essences. 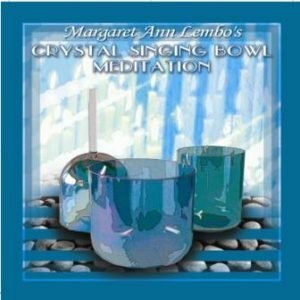 Waters: Chalice Well Water; Spring from Mother Mary’s home in Anatolia, Turkey; St. Germain in France, St. Anne’s Cathedral in Quebec and many more.